You don’t see any plaque on your teeth and your gums look pink. You haven’t had a toothache in years, and everything seems fine with your teeth and gums. 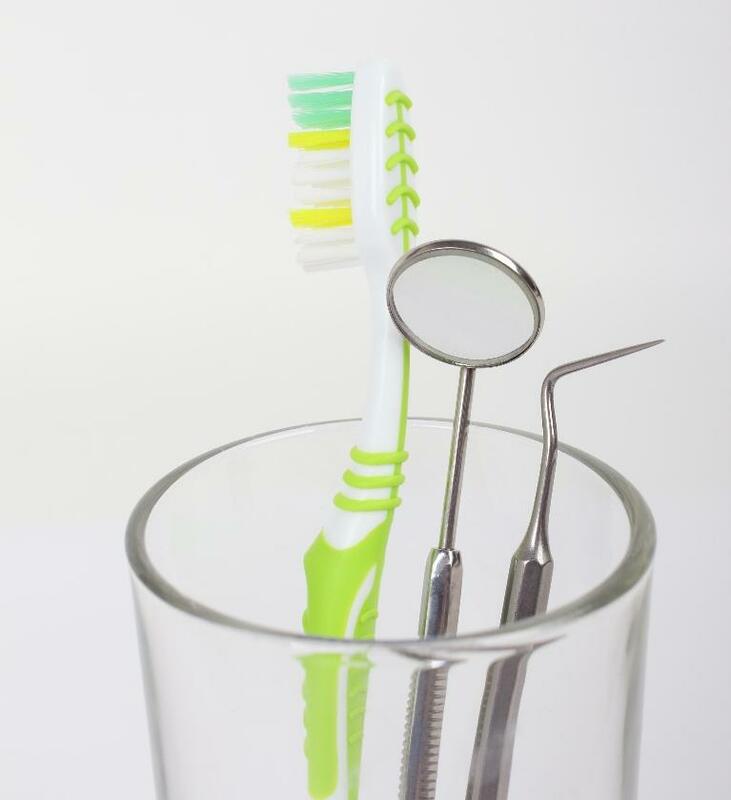 Do you really need professional dental cleanings in Chattanooga, TN? The answer lies in what you can’t see! When you eat or drink something that contains sugar or starch, a chemical chain reaction begins on your teeth. As bacteria and food particles combine with your saliva, an enamel-eroding acid forms. Shortly after, plaque settles on your teeth and around your gums. 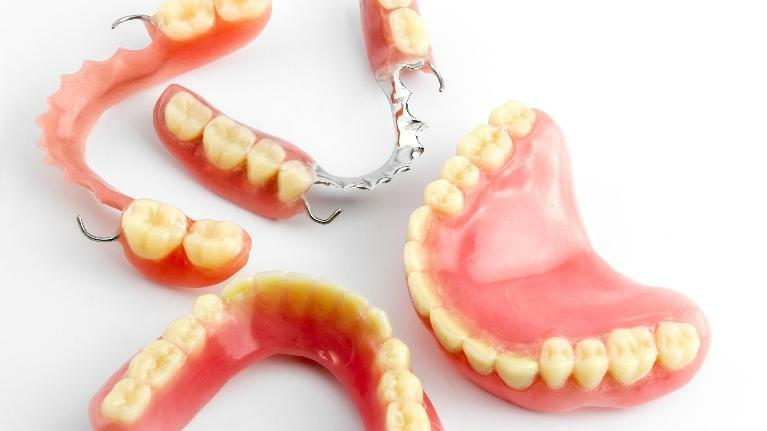 When you think of dentures, do you remember the time your grandfather coughed at dinner and his dentures came out? Or maybe your great aunt had fake-looking dentures that looked like they belonged in someone else’s mouth. But that was then, and much has changed about the way dentists today approach tooth replacement. While dentures years ago used to be a last resort for missing teeth, today’s denture material is lighter and more comfortable. And the options for customizing them allow Dr. Modi Primesh to design dentures that improve your appearance while replacing lost function.